One week from today, Apple’s Worldwide Developers Conference will begin with Tim Cook’s keynote. While we aren’t expecting to hear anything about new Apple hardware at that time, some exciting things are likely to be announced for iOS 6, the next generation operating system for the iPhone/iPod touch and iPad. Not surprising, many of these enhancements are coming directly from OS X Mountain Lion, according to Mark Gurman over at 9to5Mac. 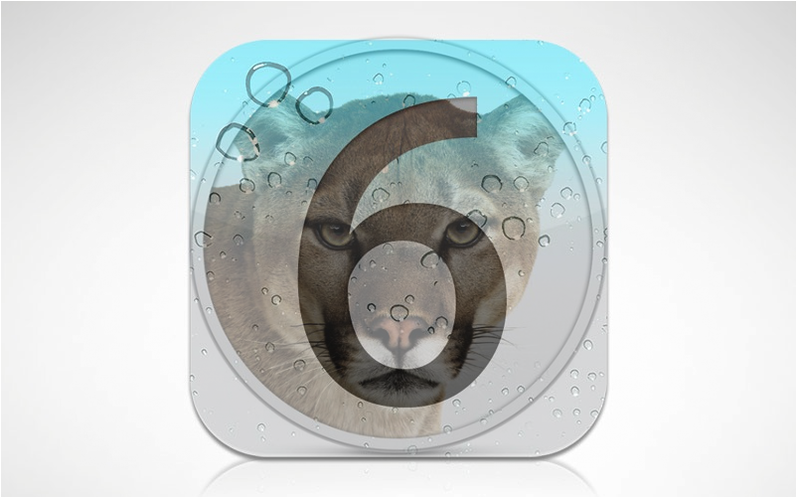 According to the report, a lot of what is also coming to OS X Mountain Lion is also being readied for iOS. The first of these is iCloud Tabs, which is to be featured on Safari across multiple platforms. With these tabs, users will be able to see which tabs users have open no matter the device. The iCloud Tabs button on the iPhone/iPod touch and iPad is to be hidden behind the Bookmarks toolbar. 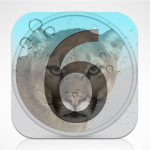 Additionally, Gurman suggests iOS 6 will include Mountain Lion’s Mail VIPs technology. Here, users can put a star next to emails received from a specified group of people. Naturally, these stars will sync across each device. Finally, say hello to iOS 6’s Do Not Disturb feature. With one click, iPhone and iPad users will be able to disable alerts and banner notifications, as they will soon do in OS X Mountain Lion.